A Season in Hell #35: Radio Valencia: There’s an Evolution Going On!!! 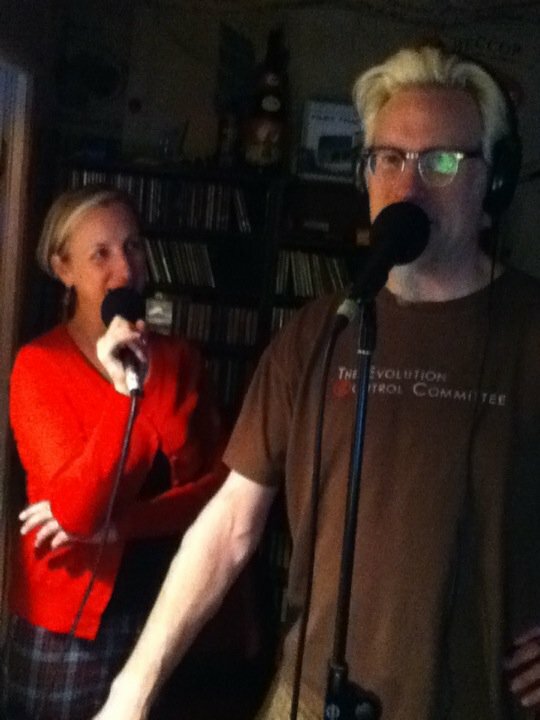 Trademark G and Miss Frilly Pants of Evolution Control Committee, as well as Radio Valencia’s “The Sound of Plaid“, were my very special guests on tonight’s show. We took the full two hours to track their history of mash-ups, as well as feature tracks from their latest release “All Rights Reserved”. If you haven’t heard the ECC, you’re really missing out. Tune in to the podcast (I’ll post it when it’s available) to hear the mash-up greatness. On tonight’s show the question is answered: what’s the difference between a remix and a mash-up? Tune in. Here’s the podcast of this historic show.